We believe that relationships are a necessity in life and without that relationship nothing is built and nothing is gained. We want to make sure you don't have to go it alone! Our team is working behind the scenes 24/7 on your behalf to make sure every detail of your vacation is perfect. We believe that your vacation should be stress free and we do everything in our power to meet your every need, no matter the request. If it is possible we will do it for you. YOU PAID FOR IT; YOU SHOULD EXPERIENCE IT. You Worked all year to pay for this vacation so you should be able to experience every aspect of it. With waits at over 100 minutes per attraction, most people only get to see 4 -5 attractions per day. 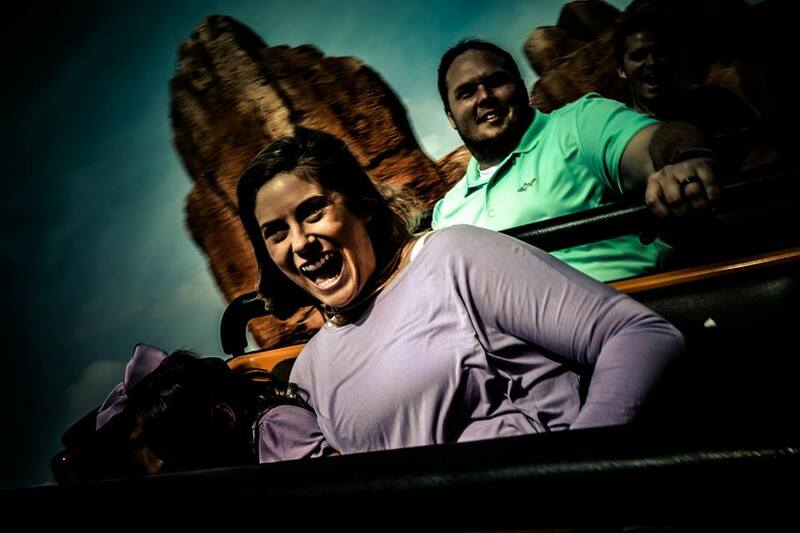 With us you will experience most that the park has to offer, without those long waits. We don't just want to be your average tour guide taking from attraction to attraction. Our Magic Makers are very intuitive and work hard to meet your families every need.